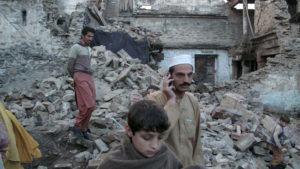 Matt Frei interviews Imran Khan on Channel 4 News. 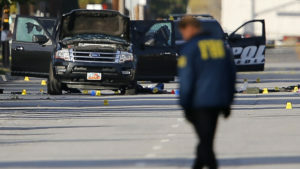 Tashfeen Malik pleged her loyalty to Islamic State group leader Abu Bakr al-Baghdadi in a Facebook post, according to US officials. 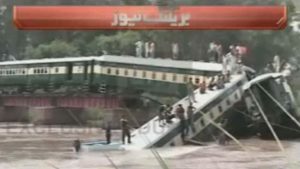 The train was carrying military personnel and their families when a bridge collapsed. 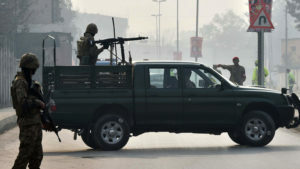 The army claims it was sabotage, officials said. 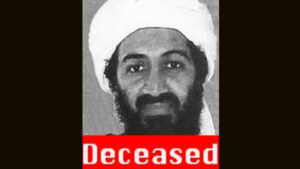 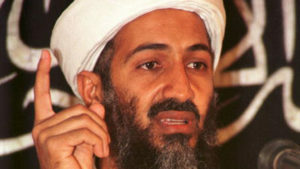 A Pulitzer Prize-winning journalist is panned for trashing the official version of the Osama bin Laden assassination – so should we start believing other outlandish theories about the killing? 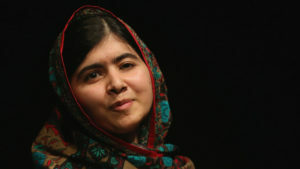 Ten men are jailed for 25 years each for their role in 2012 Pakistan Taliban shooting attack on education rights campaigner Malala Yousafzai. 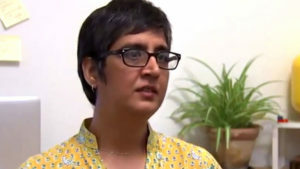 Sabeen Mahmud, one of Pakistan’s most outspoken human rights campaigners, has been killed by armed men after giving a talk in Karachi, writes Saira Jaffer. 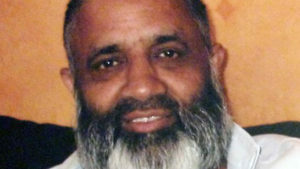 A mentally-ill British grandfather is among more than 19,000 people on death row in Pakistan, according to human rights group Amnesty International. 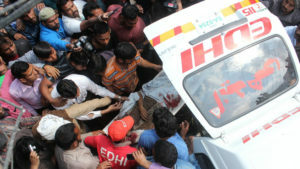 Fourteen people are killed and nearly 80 wounded after bombs explode outside two churches in Lahore, Pakistan. 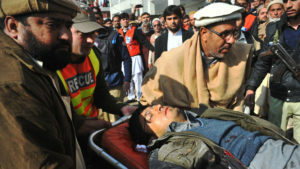 A Taliban splinter group has claimed responsibility. 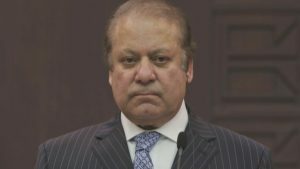 Two teenage girls from Pakistan, who became internet sensations when their rendition of Justin Bieber’s song Baby was posted online, say they sounded out the lyrics before transcribing them into Urdu. 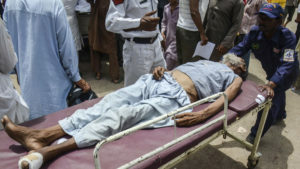 The Pakistan Taliban claim a suicide attack inside a Shia mosque in the Pakistani city of Peshawar, which has killed 19 people and injured dozens more.